At Pediatric Counseling of West Michigan, we believe in a comprehensive approach to helping children and families. We believe it is crucial to gain a full understanding of both individual and family dynamics in order to most appropriately and effectively offer guidance and direction for treatment. We tailor our assessment to each child, using a combination of some of the most scientifically validated testing instruments available, as well as cutting edge technology. Our goal is for parents and other appropriate caregivers to come away from the assessment process feeling as though they truly understand their child’s issues more fully and confident in the course of treatment for those issues. We offer a range of services and treatment modalities for children and families. 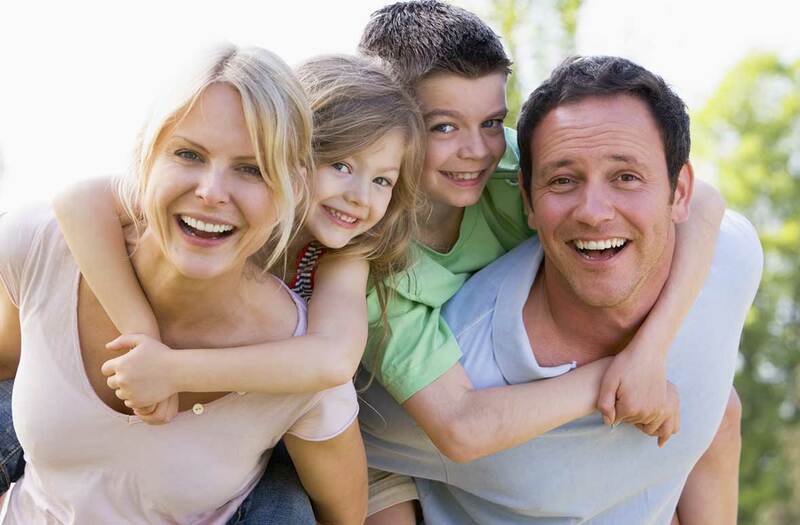 Such services include outcome-oriented behavioral and cognitive-behavioral therapy, designed to help find solutions and develop strategies that address behavioral problems; consultation with parents to assist in developing consistent and effective parenting strategies that address behavioral concerns and improve family functioning and collaboration with pediatricians and psychiatrists to asses the appropriateness and effectiveness of medication. Kelly is supervised by a fully licensed psychologist under the State of Michigan law by Bruce Fowler, Psy.D. 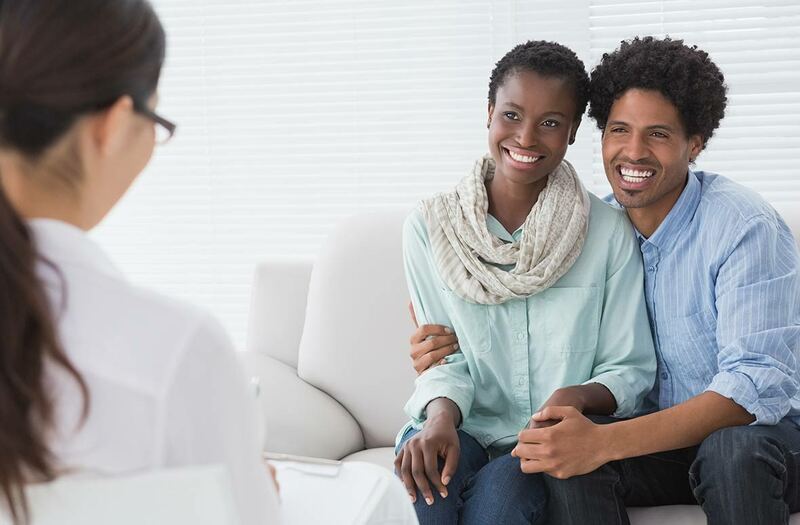 A Michigan limited license permits practice under the supervision of a Michigan licensed psychologist.